Let Us Customize Your Plan. Since 2002, North Georgia Lawn has delivered innovative, award-winning landscape solutions to home and business owners in Gwinnett, Forsyth, Hall, and Fulton counties. 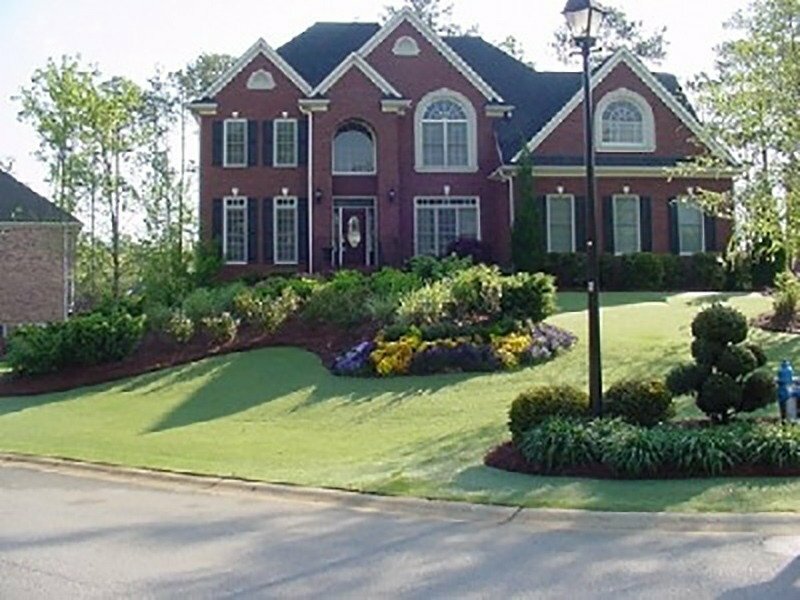 North Georgia Lawn is a leading provider of quality landscape installation, turf and plant management, and property maintenance services throughout North Georgia. 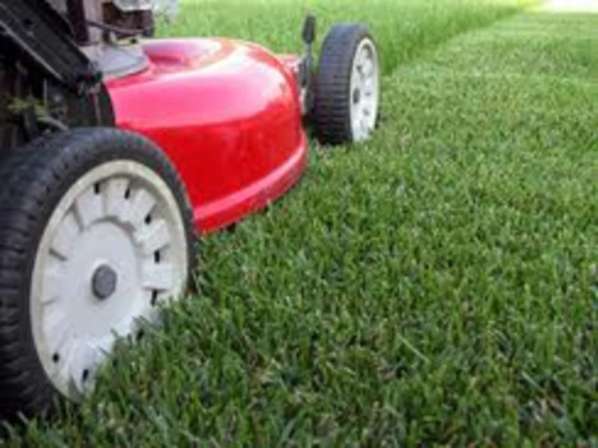 Our lawn maintenance programs run the gamut from supplemental services like lawnmowing and trimming to full fertilization packages that last all year. Which one is right for you? You tell us. 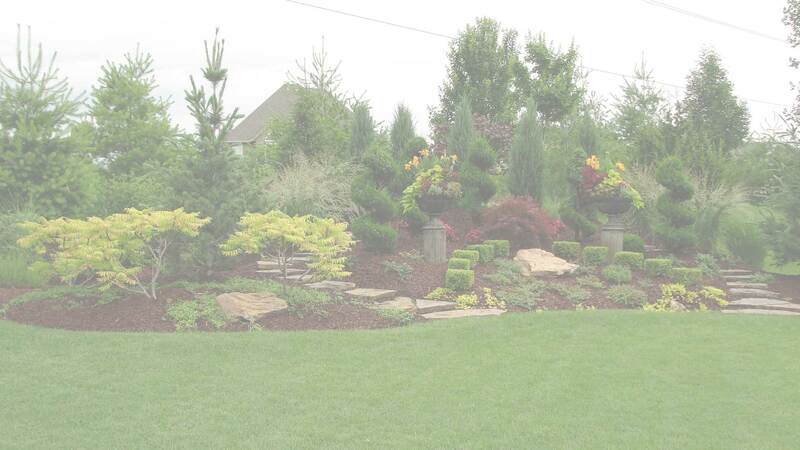 Our team of landscape professionals will consult with you to offer our suggestions and pricing. You pinpoint the plan that makes the most sense for your yard, schedule, and budget. At North Georgia Lawn, we don't just treat lawns…we treat your lawn. 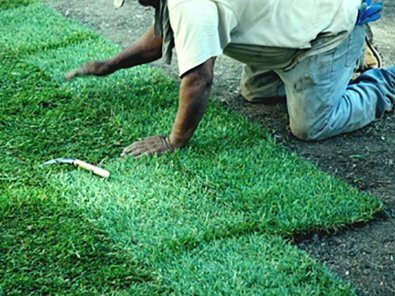 North Georgia Lawn's skilled industry authorities carefully assess your property to pinpoint your yard's specific grass needs. 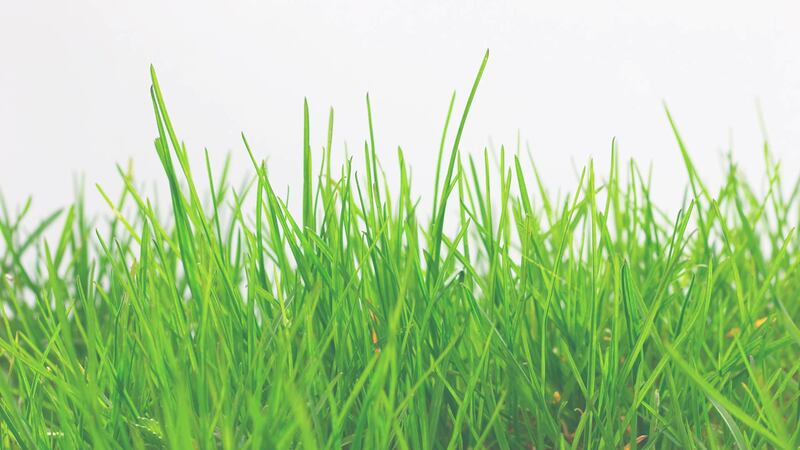 We offer Bermuda, Zoysia, and Fescue turf management plans to deliver a customized fertilization plan to help your lawn thrive. 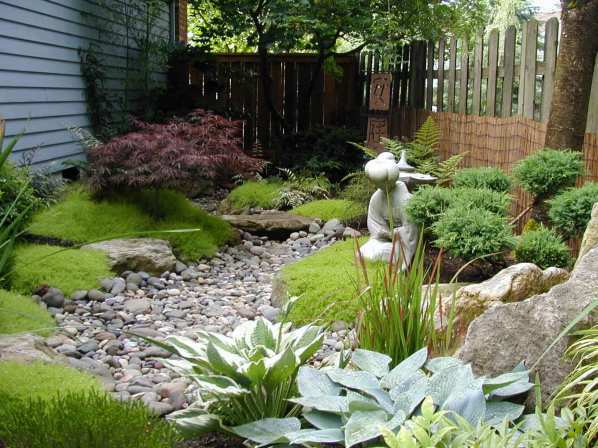 We are a full-service provider of innovative, creative landscape services for both commercial and residential properties. Here in North Georgia, Sod can be installed spring through fall. 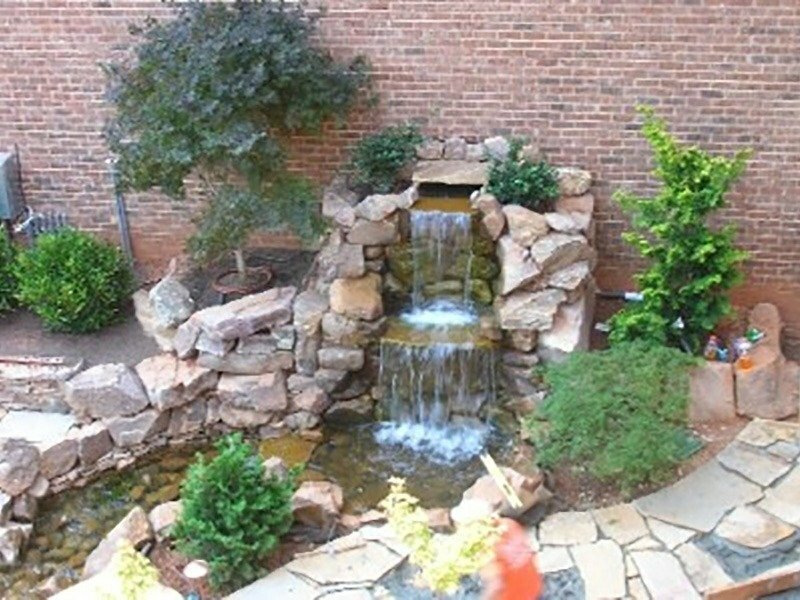 From elaborate hardscapes to simple ornamental plantings, North Georgia Lawn can turn your yard and gardens into useable and livable outdoor spaces. North Georgia provides aeration & seeding services that are specific to seasons and grass types. 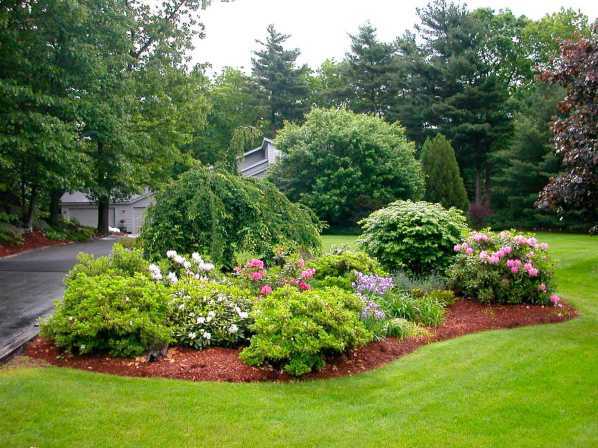 We don't just install trees and shrubs – we also provide year-round care for them. 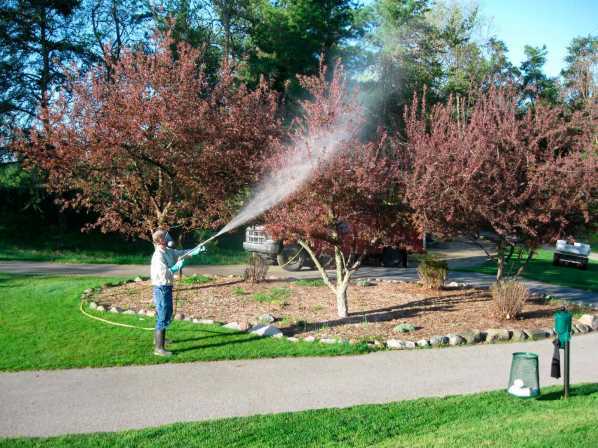 North Georgia Lawn's 7-step treatment program repairs damage, prevents disease, and fortifies your ornamental plantings for long-term health and strength. Mosquitos are the worst. Not only are they a major nuisance, but they can also pose a major health risk. 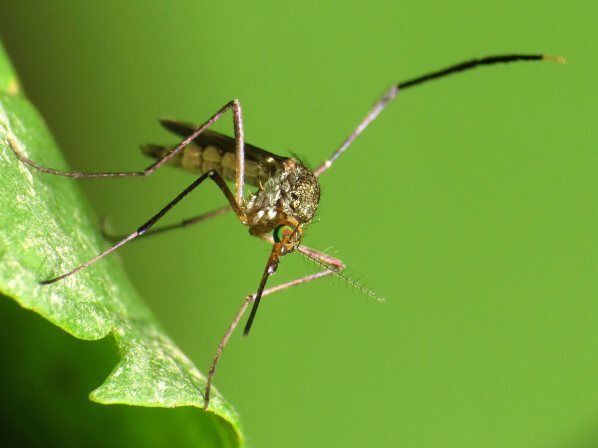 These nasty pests carry a slew of dangerous and potentially fatal diseases. 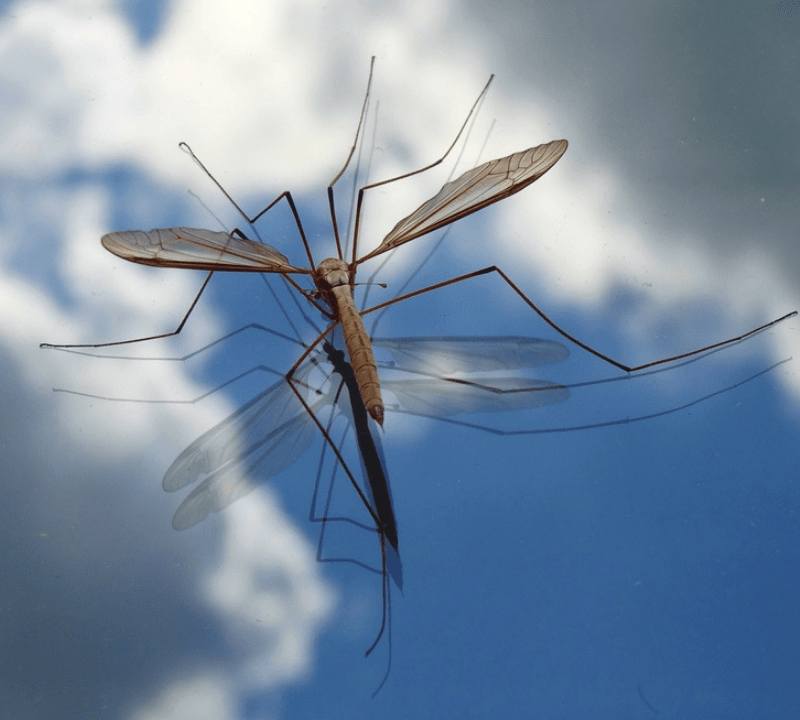 North Georgia Lawn's mosquito control services can help. Ask us about our bio-friendly treatment option! If you've noticed standing or pooling water around your residential or commercial property, you may have a drainage issue. North Georgia Lawn carefully studies your yard's layout to identify the cause of your drainage problem. 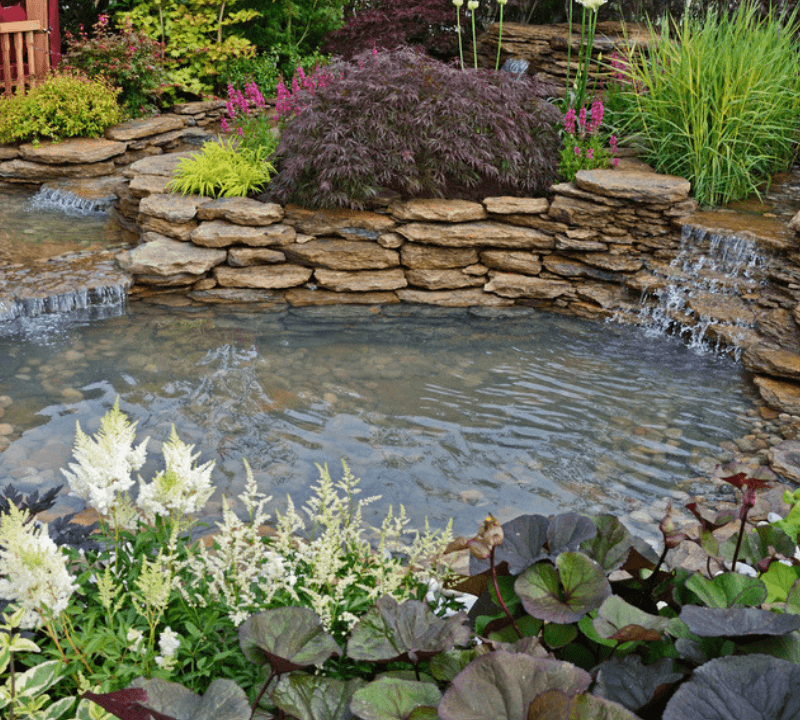 Our team of experienced specialists will devise a plan to eliminate unwanted water retention and restore the health of your beds, gardens, and grass. Who says the fun has to end when the sun sets? 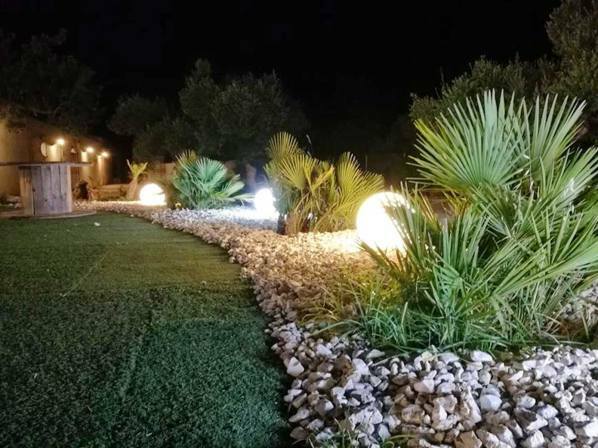 North Georgia Lawn's cutting-edge nightscape lighting plans set the mood, increase safety, and, quite simply, make your yard look fabulous. Our outdoor lighting means you have the final word on when the party is truly over. 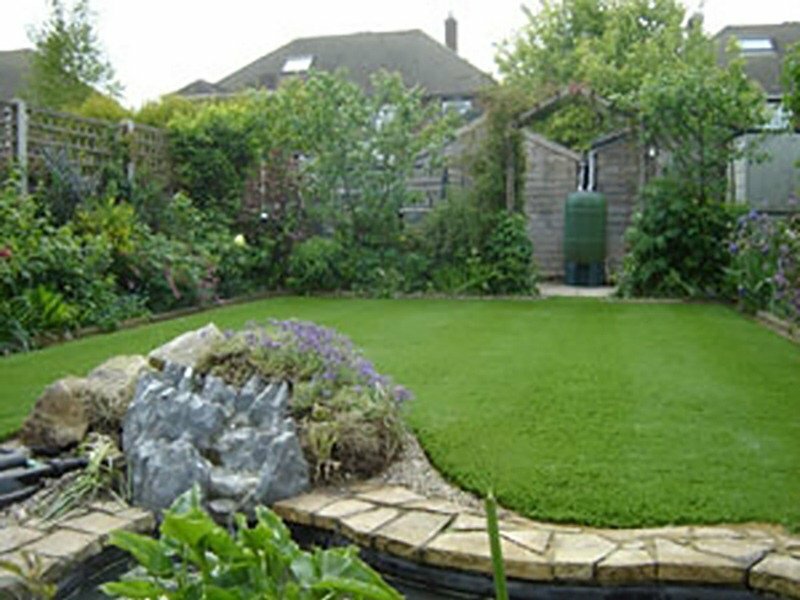 Irrigation systems play a vital role in maintaining any vibrant, healthy lawn. 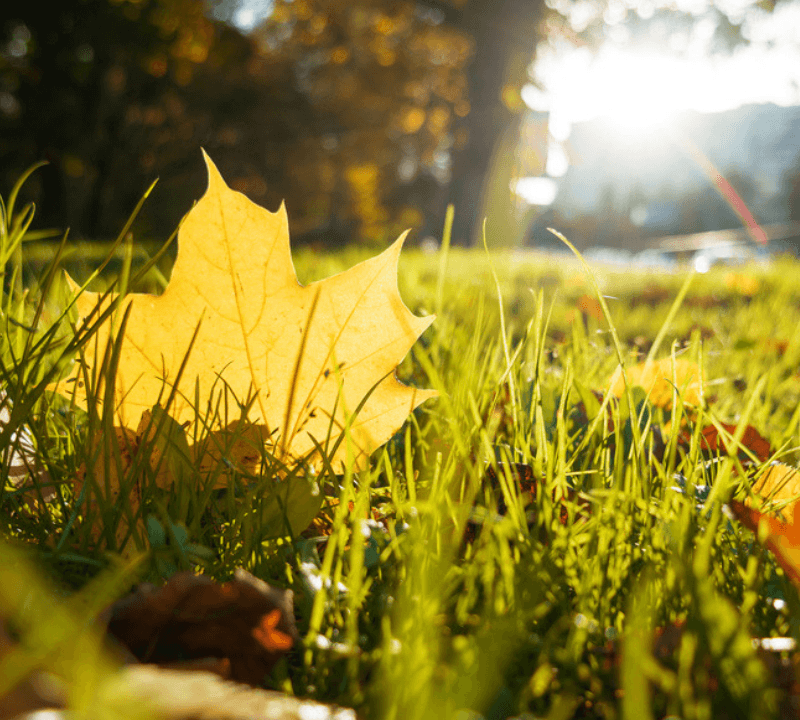 North Georgia Lawn offers system winterization as well as routine care and maintenance to keep your sprinklers and controls operating at maximum capacity. Looking to have a new system installed? We do that, too. 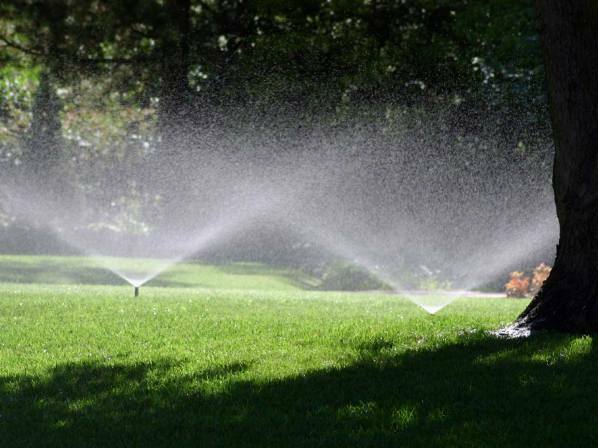 Our team can create a strategic watering plan that gets you the results you deserve. We offer free audits. We consider each of our clients part of our extended family. 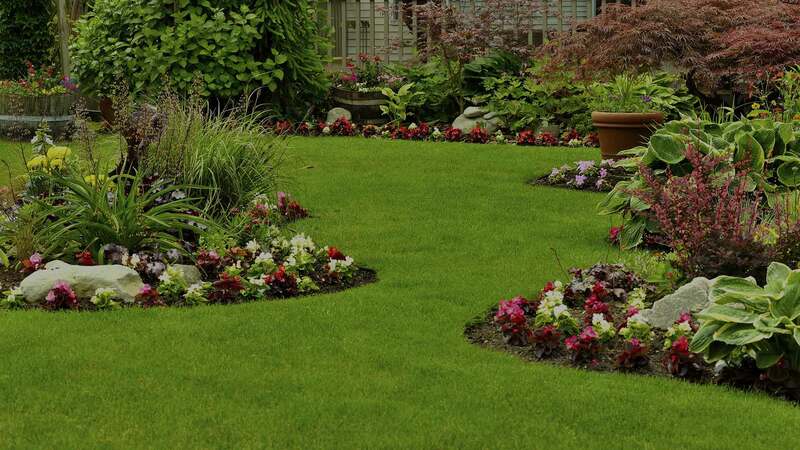 We are proud to provide exceptional, high-quality lawn care and landscape services at reasonable prices to North Atlanta as well as Gwinnett, Fulton and Forsyth Counties in the great State of Georgia for the past 15+ years. Our extensive experience has shown us that our clients both homeowners and commercial are pressed for time. 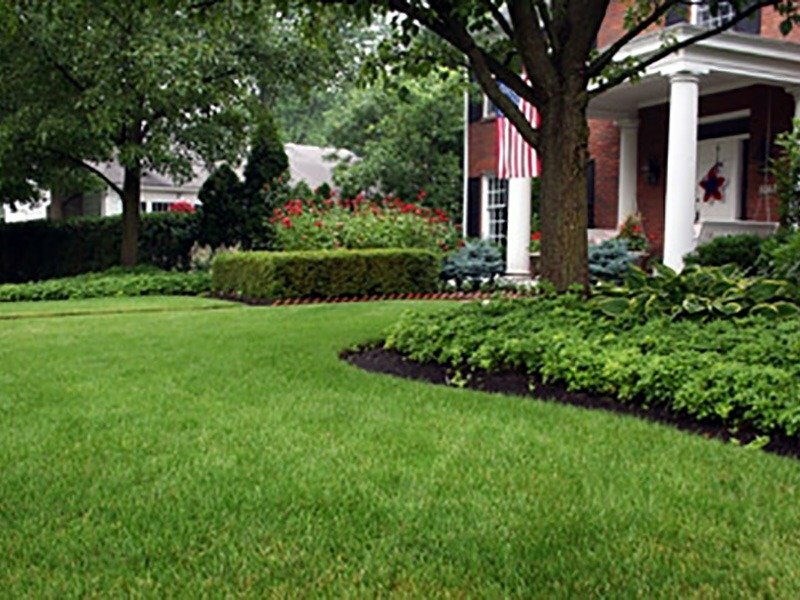 By signing with us, you are on the way to significantly reducing the stress and hassle of maintaining your lawn and plants. You can rest easy knowing your home and business is in between the “Green Thumbs” of the professional landscapers at North Georgia Lawn. 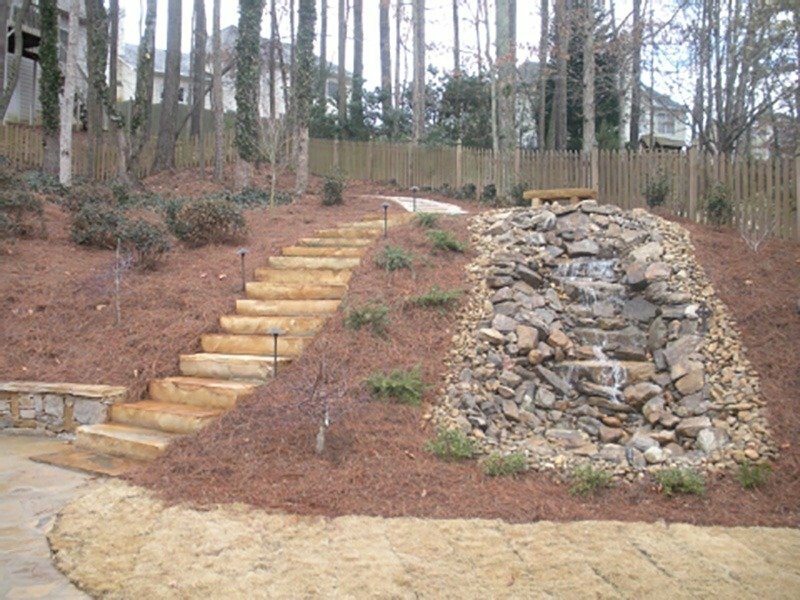 North Georgia Lawn can design and install an irrigation system for your yard that is fine tuned to provide just the right amount of water to maintain a healthy and vibrant lawn and garden. If your current system needs repair or an upgrade, we service both residential and commercial systems. Free full system audit with full printed analysis to maximize water usage to your landscape. First application is free when you purchase a year of service in advance. Refer a friend and each receive $250 off any installation over $2000. Great experience with Rocky and his team. We had them resod our front yard, install a sprinkler system and do plantings. Their quote was very competitive, work was completed on time and the finished product is excellent. We went on vacation the day they finished and Rocky came by the house several times while we were gone to check the lawn and make sure the water was working properly. He replaced sod that died and reset the system to make sure there was enough water. Can't recommend Nth GA Lawn highly enough. Rocky and his team are great. 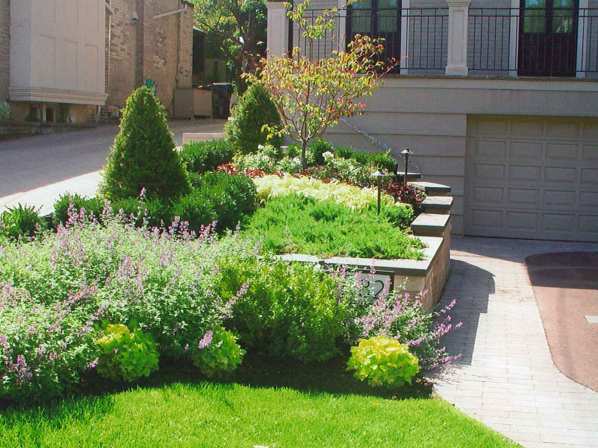 They worked with us on a landscape design that would work for our lifestyle and lawn type. They assisted in redesigning our front yard as well as cleaning up the backyard. Rocky was very easy to communicate with and followed through on his work. He is honest about what you need to do and when is the best season to complete the work. Thank you! Rocky and his team do amazing work and pay close attention to detail. As a project manager, I appreciate all they do. On top of it all, it comes with a high level of customer service and responsiveness. We have been very pleased with the prompt, courteous service we received from North Georgia Lawn. We relocated during the winter and needed a lawn care company to maintain our yard stayed during the spring and summer. The North Georgia team took care of all the details and were quick to respond when we left a message. We are recommending North Georgia Lawn to the new owners. I have been using Rocky for 2 years now. He has done all my landscaping in my front/back yard. I bought in on the weekly mowing service since he cuts my HoA's lawn. All I can say is that I wish I could take him with us to our new home. The service is always prompt and well priced. I have the best lawn on the block! North Georgia Lawn was not only very price competitive (I wasn't shopping solely on price), but their excellent reputation preceded them. Based on everything I read about them on the internet, and what many of my neighbors had told me as well, I chose them to install new sod in my front yard. Rocky's crew was on-time, professional, courteous and efficient... And they did a FANTASTIC job. That was a couple of months ago, and my lawn looks awesome! I will use them again for future lawn needs in a heartbeat, and I recommend them highly to anyone looking around. I am very impressed with the work North Georgia Lawn did for us. Every issue was addressed and the work was done quickly and professionally. It was important to me to have a project manager available to answer questions not only as the work was being done, but after the yard project was completed as well. © 2018 North Georgia Lawn. All Rights Reserved.